Shared stage with: Five Hundred Pound Furnace, Cerulean Skies, Parasitism, Spine of Earth, Ramskull, Commencing Human Desperation, Tinnitus, Long Term Enemy, Solanum, Perilous, Awaiting The Answer, White Trash Heavy Metal, Castle. The ‘M’ in Dark Messiah stands for metal, metal and more metal! Hailing from the thunderous tundra of Winnipeg, Manitoba, Canada, Dark Messiah formed in 2015 when guitarist Jonathan Hayward started a band that would build on the great work of the metal giants of the past and take this hellbound sound forward into the future! Influenced by mostly by thrash metal along with names like Metallica, Megadeth, Pantera, Slayer, Lamb of God more. 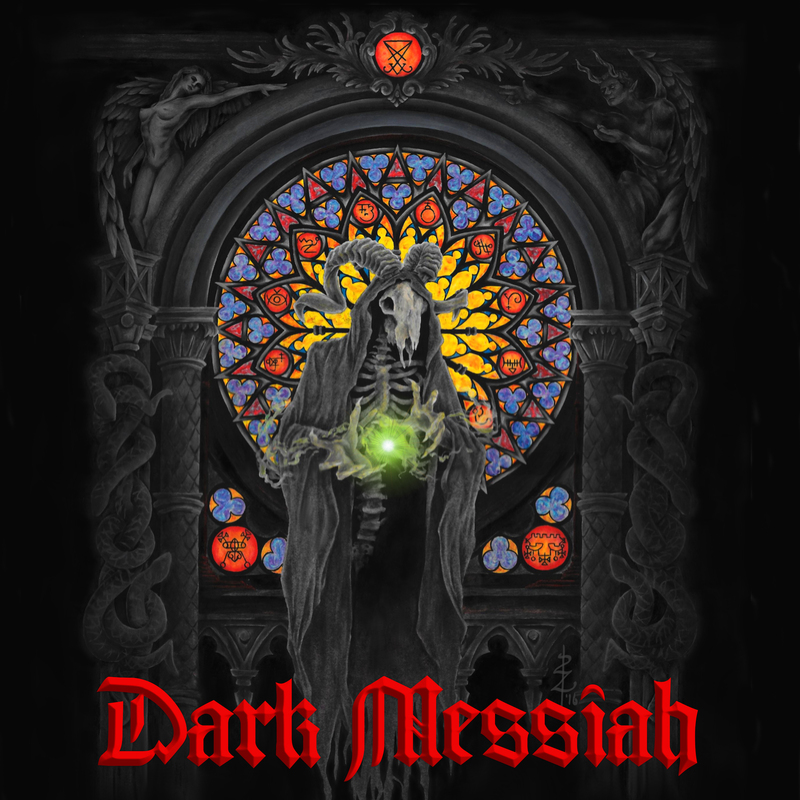 Dark Messiah are bringing forth their self-titled debut EP. Only just a year old, Dark Messiah is experiencing their evolution as it unfolds, their sound is based on a foundation of catchy old school riffs, but innovation and groove to call it their own headbanging experience. The digital version of their debut self-titled EP was released on Nov, 27 2016 and is now available on Bandcamp, iTunes, Google Play and Deezer. Physical CD will be available on January 20, 2017 via Bandcamp and CD Baby.